Under this section, you will find details about our European Erasmus + funded archaeology projects that we run for students and graduates studying in the UK. For information about our on-going Lottery funded UK archaeology projects, please go to our “Projects” tab. Currently we are able to offer partial funded placements (8 weeks) under our EASE (European Archaeology Skills Exchange) and fully funded 4 week placements under PEATS (Placements in Environmental, Archaeological and Traditional Skills). We are constantly in the process of organising more placements for both projects. Once these are confirmed, they will be uploaded, so please keep an eye on the website for more information. If you are looking for funding towards a placement you organised yourself (only possible within EASE) please get in touch with us and we will see what is possible (must take place within Europe and have a minimum duration of 8 weeks). 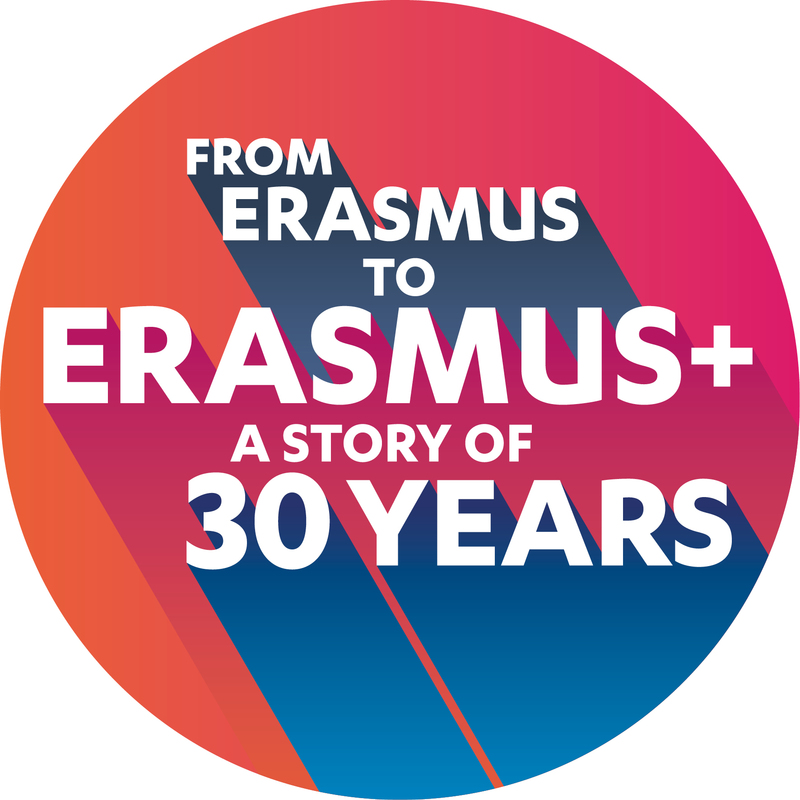 Erasmus is 30! 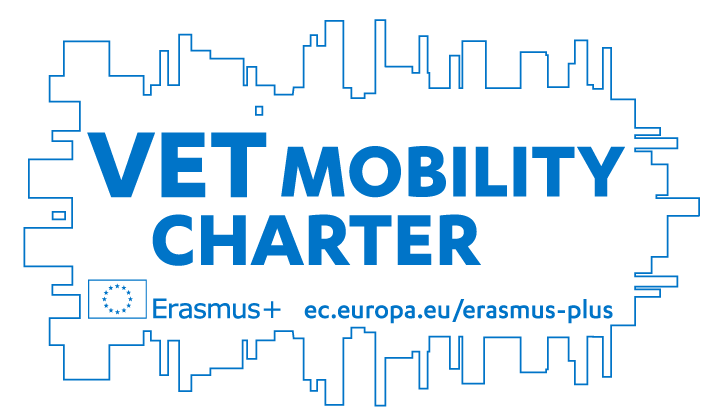 Have a look at the Erasmus + 30 web site to see the celebration.